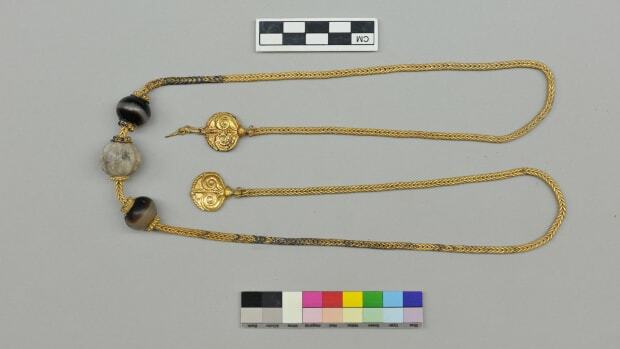 Archaeologists have unearthed a cache of thousands of millennia-old pieces of gold jewelry in an ancient burial mound in Kazakhstan. The remote Tarbagatai mountains, where Kazakhstan meets northern China, was once home to the Saka. 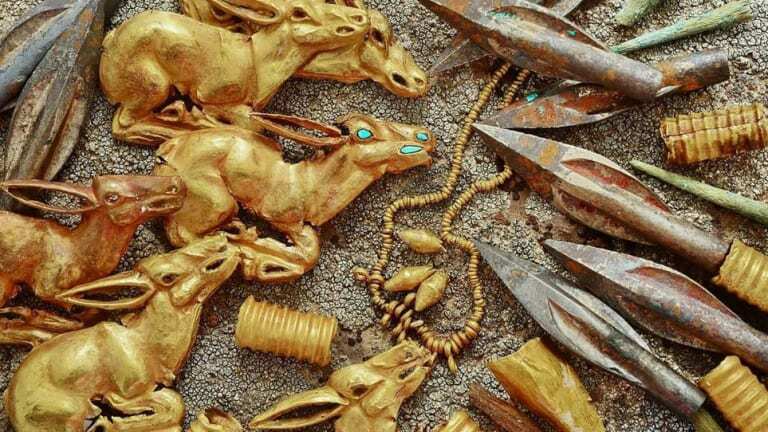 These expert horsemen were a nomadic people who moved across Eurasia through Iran, India and Central Asia for many hundreds of years—until they were conquered by Turkic invaders in the 4th century A.D. It’s believed these glittering objects may have belonged to members of their elite. Though many mysteries remain about the Saka people, their skill with metal is well documented. 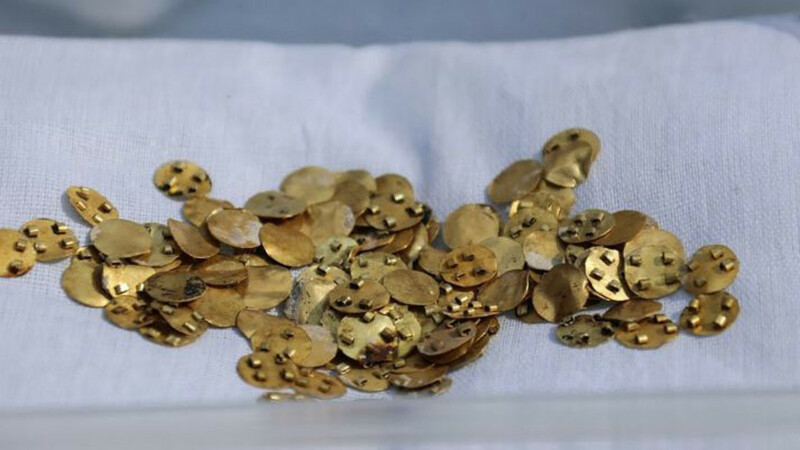 Among the finds are intricate earrings shaped like little bells, a necklace studded with precious stones, and piles of chains and gold plates. Tiny animals have been expertly wrought out of gold. The items show evidence of micro-soldering, a highly sophisticated technique for artifacts estimated to be as much as 2,800 years old. Precisely who the people buried with these precious treasures are is still unknown, with their graves yet to be excavated by archaeologists. 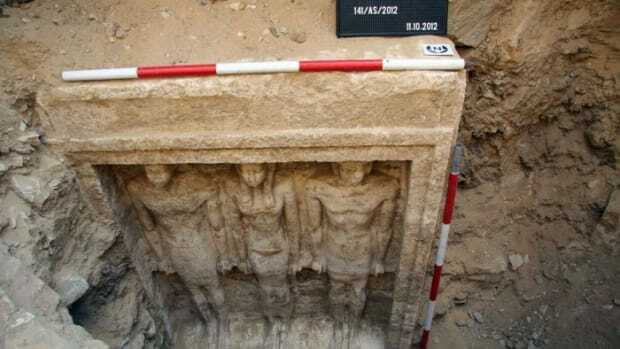 Zainolla Samashev, the archaeologist in charge of the excavation, said they were believed to be “a man and a woman,” and perhaps “the reigning persons” of that society. 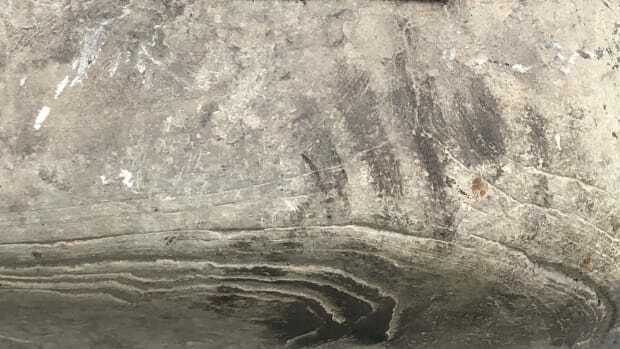 Perhaps the most famous discovery connected to the Saka occurred in 1969 when archaeologists found the tomb of a prominent warrior outside of Almaty, the country’s largest city. He had been buried in a wooden casket alongside a total of 4,800 gold adornments, including rings, earrings, a sword and even a gold-encrusted whip. Some scholars have since suggested that he may have been a young king who died at just 18 years of age. Some 200 other burial mounds have since been found on the fertile Kazakh plateau, which was regarded as a paradise by Saka kings. 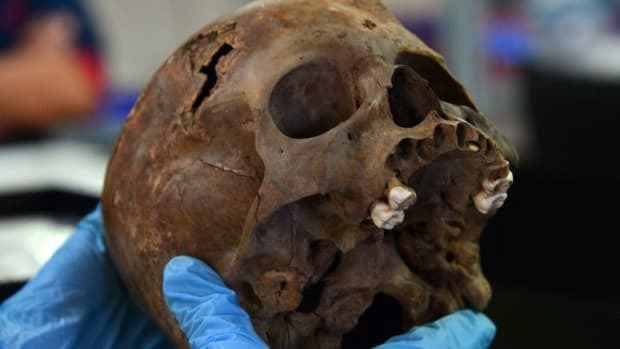 Few have been found with quite so much treasure, however, since widespread looting during the time of Peter the Great depleted many of the burial sites of their riches. 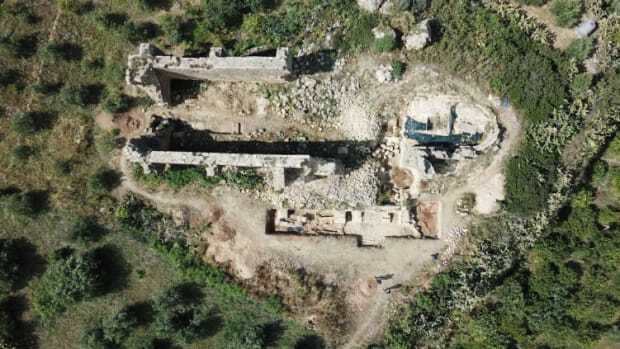 Experts say that the area has become a focus for archaeologists, who hope to find other precious objects in other sites. 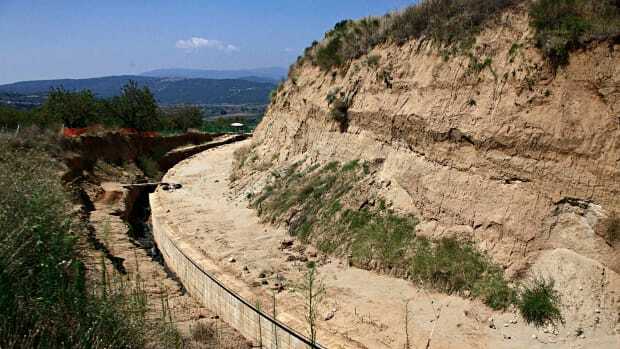 “There are a lot of burial mounds here and the prospects are very large,” Kazakh archeologist Yerben Oralbai told Mail Online.